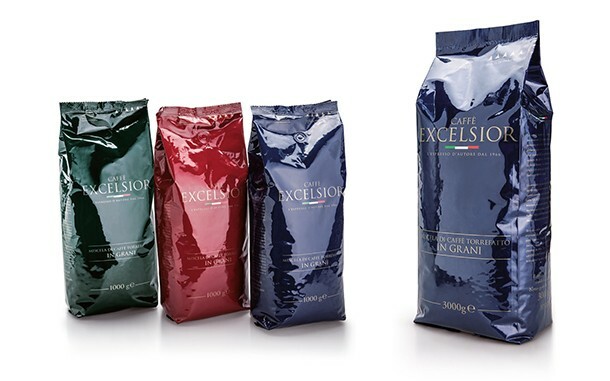 Excelsior manufactures a wide range of blends of the highest level for the HORECA sector. This blend is made from the best Arabic of Central America, Brazil, India and East Africa. Its main feature is its intense and persistent flavor. This blend is made of ten best varieties of coffee in the world. Its intense aroma, show also floral and fruity notes and hints of toast and chocolate.